*+-Drug use by learners, on or off the schools grounds, is unfortunately a global problem. 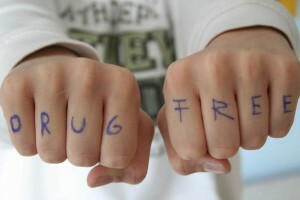 The good news though, is that the fight against drug abuse can be won. 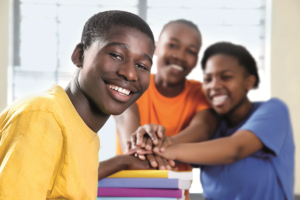 Have a look at what it takes to successfully implement drug-free programmes at your school. 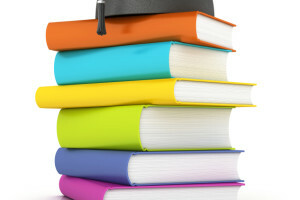 *+-Help your learners kickstart their journey to exam success with these handy examination tips, such as staying healthy, getting organised for the exams and finding the right place and time to study. Share these tips with your learners well before exams are on the horizon for all round exam success. 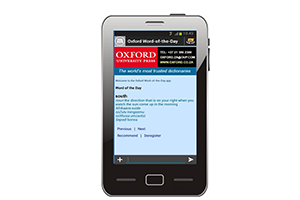 *+-Oxford dictionaries are now available on a multitude of platforms, ranging from traditional printed dictionaries all the way through to web-based dictionaries and phone apps you can access with the click of a button. 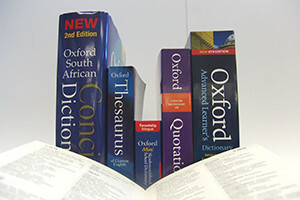 It is no surprise that Oxford dictionaries remain the world’s most trusted dictionaries.